Sanjay Ghodawat International School has got a panel of prominent academician to advice from time to time for the qualitative academic improvement of the institution. 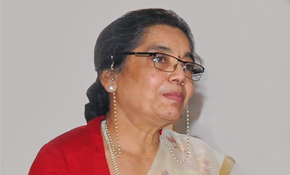 she has served as Head of Education Policy and Higher Education Units in NIEPA, MHRD and as a Senior Advisor to the All India Council for Technical Education (AICTE), New Delhi. She has been a member of several important committees such as review committees, Pay Committee, Advisory Committees, Expert Committees, Standing Committees etc. of the UGC, MHRD, etc. and has been member of the Planning Boards, Governing Bodies, Advisory Committees, Selection Committees, etc. 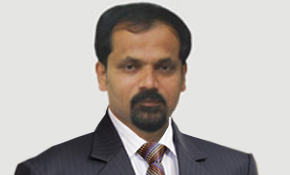 He is an eminent academician having varied experience as head of the institution for different technical institutions. He advices the management in the matters related to curriculum and faculties development programmes.